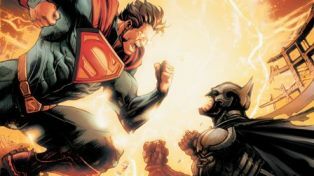 Announced last week at 2013’s San Diego Comic Con was the upcoming Superman VS Batman film. Now I am not a huge fan of this idea primarily because this film is going to serve as the sequel to Man of Steel instead of a standalone film. I think Man of Steel was mildly disappointing but there could be a really great sequel in the future, hopefully involving Brainaic and Lex Luthor but Superman VS Batman seems to wreck that idea since let’s face it Batman is far more popular than Superman for good reason. Batman continues to be re-invented and kept fresh whereas Superman stays the same. So it’s safe to assume that many people will be more excited for the Batman aspect of Superman VS Batman. With that in mind I would like to take a minute to try to figure out who could be the new Batman to replace Christian Bale. While I loved Bale’s take on Batman I have yet to see a Bruce Wayne / Batman on film who really felt like the character to me. I know that may sound crazy but that is another reason for this article to find a Bruce Wayne who looks the part and can play a convincing Batman. Now onto my ideas! This of course is pure speculation! Holy Crap! The picture of him literally looks like Bruce Wayne stepped out of the comics. I mean he already has experience playing a character with more than a few secrets on AMC’s Mad Men and he’s a fantastic actor who I’m sure could dive into the role. 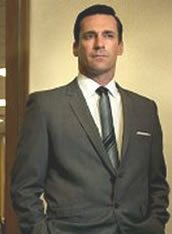 Unfortunately Hamm may be a bit too old for the franchise since the studio is likely looking for someone to launch a new series of films and Justice League tie in stories. Although if the studio took my advice they could simply adopt the James Bond mentality and have a new Bruce Wayne / Batman for every film so Hamm could star in Superman VS Batman and then if the studio felt he was too old they could cast another actor in the upcoming Justice League or new Batman films. Remember that dark kid from American Beauty? 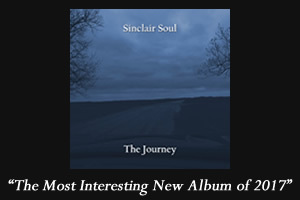 Doesn’t he have that perfect balance of disturbed and brilliant? Yes! It’s been quite a few years since Bentley played that role but he’s a good actor who recently showed up in the Hunger Games with an awesome mustache beard combo! He’s another actor who definitely has the look of Bruce Wayne although he looks a huge amount younger than Jon Hamm he’s in his early thirties which would make him a perfect fit to fight against the similarly aged Henry Cavill. 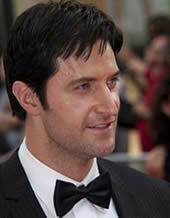 Straight off of his lead role in The Hobbit trilogy Armitage could take Thorin’s feisty temper right into the role of Batman. He certainly looks the part of Bruce Wayne and he’d follow in Christian Bale’s footsteps as a British man playing the Batman. 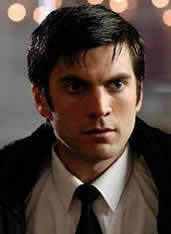 He’s also toured with the Royal Shakespeare Company so you know he is a man who can act. He falls a bit into the aged category at 41 but Christian Bale is almost the same age and tons of people are clamoring for him to come back as Batman so why not Armitage? 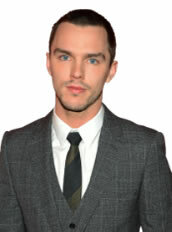 I have enjoyed watching Nicholas Hoult since I first saw him in the fantastic About A Boy many years ago. That movie always hit close to home and it’s awesome to see Hoult has continued to grow as an actor even portraying a Zombie in the less than great Warm Bodies; it was no fault of Hoult’s the movie wasn’t good he’s one of the best parts of any film I see him in. I didn’t like X-Men First Class but I loved Hoult as Beast despite the fact that the character should have been huge and physically imposing. 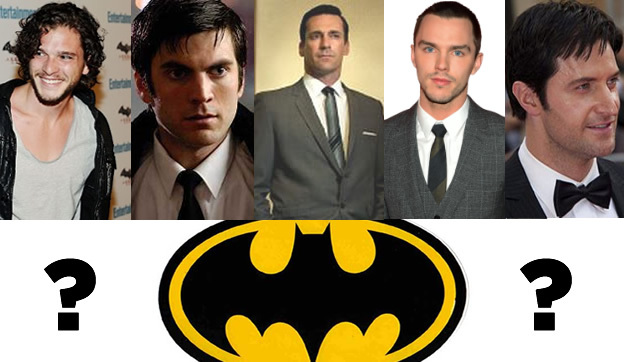 Hoult suits Bruce Wayne and Batman much better. He could also bring a great deal of youth to the role as he is only 23, unfortunately this could also be his downfall as that seems way too young for the role even though that was about the age Batman started fighting crime in the comic books. Ok so maybe I’m pushing it a bit on this one but if you have ever googled him you have seen how built this guy is! He’s got the perfect physique for the film as he looks fairly small but is all muscle. 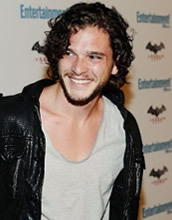 He’s also excellent on Game of Thrones and I love the show so I had to throw someone in from that! Again he’s got youth at 26 but it’s not so much that it is a hindrance. If Harington trimmed the Westeros hair and beard a bit he could certainly fit the role and step into the mean streets of Gotham City. Those are my suggestions for actors but I also have some thoughts on the Dark Knight’s look in the new film. I have really had enough with the all black Batman look. It looked ok in Batman Begins but Batman’s suit looked sort of cheap and rubbery in the Dark Knight and the Dark Knight Rises. 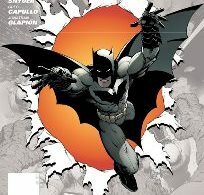 I’d love to see them adapt the black and grey suit and look of Greg Capullo’s new 52 Batman. It looks like it could fit right into the real world as it is body armor and the like. I’d also like a mask that looks more like a mask. I mean how cool would it be to be able to see Batman peel back his cowl again? Those are just some thoughts! Anyway if you read this article and liked it…or hated it please leave your thoughts in a comment below! Any bit helps us know we are doing our job right!